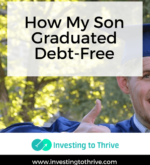 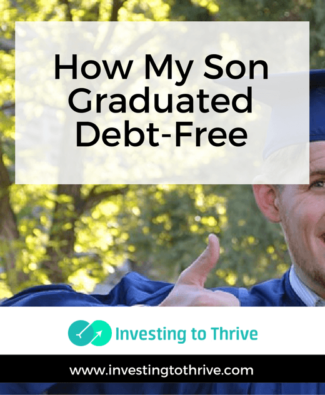 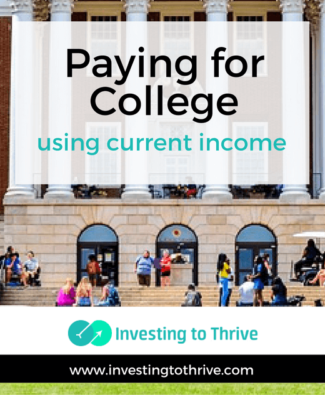 Positioning finances to ensure that paying for college doesn’t wreck other plans was a challenge for my family. 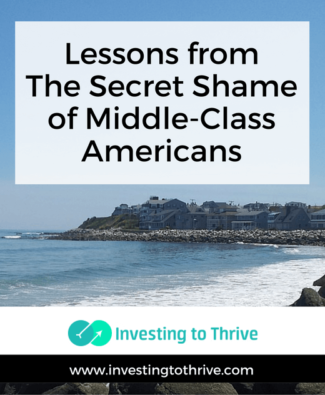 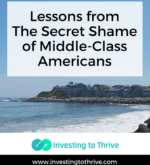 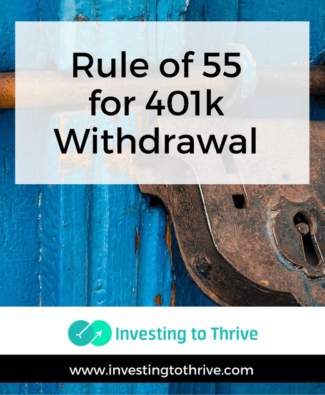 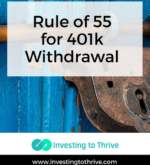 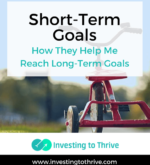 When my children were babies, I started strong, setting aside money in minor accounts even before the advent of 529 plans. 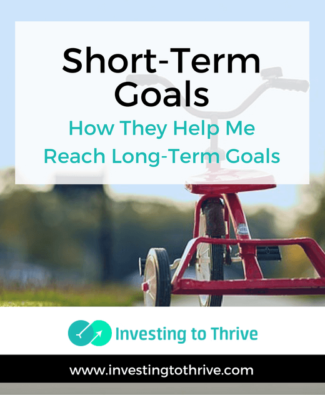 But the day-to-day activities of raising children often distracted me from longer range planning. 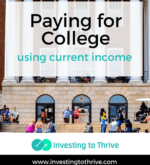 As a result, there’s a shortfall between our savings designated for college and our college bills.